We are proud to announce that Poraver will attend the Eastern Coatings Show, the largest coatings show on the east coast. 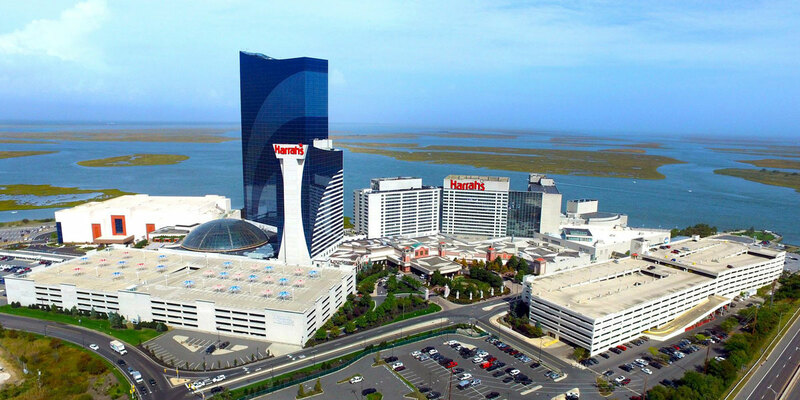 The ECS takes place from 13th - 15th May 2019 in Atlantic City, New Jersey USA. Traves Ogilvie, Poraver Sales Manager Eastern USA, will join the co-located conference as a speaker. He will present Poraver® expanded glass for adding recycled content to products in regards to sustainability. The conference starts on Tuesday, 14th May at 2:00 PM. Find here the complete conference program. Hosted by the Philadelphia Society for Coatings Technology, the New England Society for Coatings Technology and the Metropolitan New York Coatings Association, this show is intended to offer educational and technical presentations to create a profound understanding of the theory, the science and the manufacturing of coatings to highlight the improvement of coatings performance and functionality beyond traditional expectations. 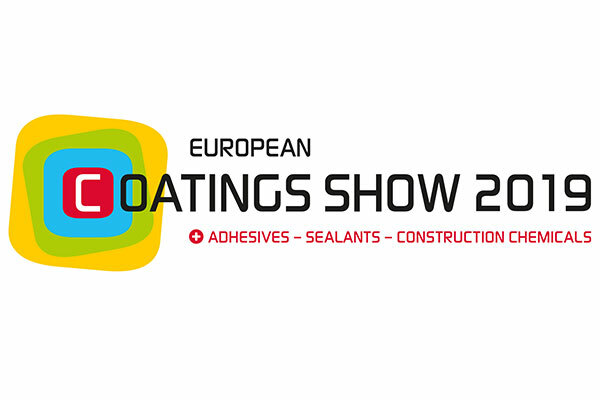 The Eastern Coatings Show was established in 2013. For now the show was expanded to include panel discussions, expanded exhibit space for up to 150 exhibitors and two tracks with over 40 technical papers. This is an ideal platform to meet with raw material, packaging or equipment suppliers and attend technical presentations and panel discussions on the latest technologies in the coatings industry. We invite you to visit the show. Next to Traves, our distributors EM Sullivan Associates, Inc. and Brenntag Specialties Inc. will be exhibiting, too. Please find the 2019 floor plan here. 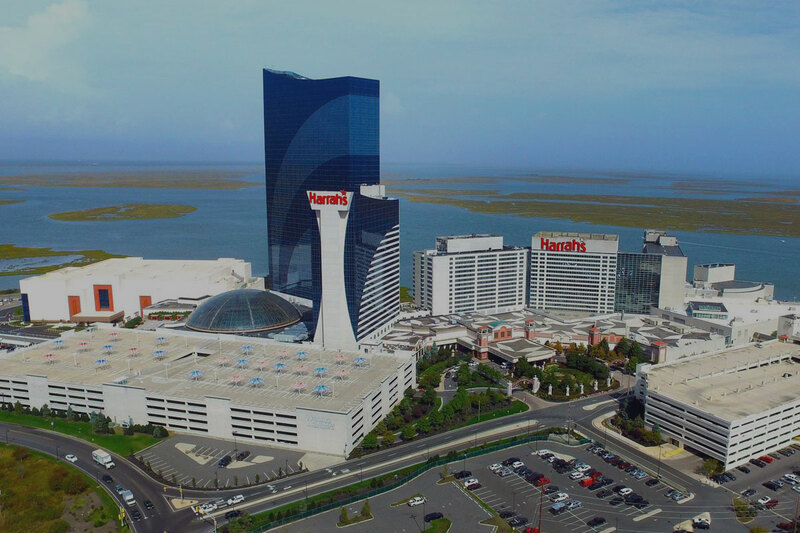 The ECS 2019 takes place from May 13 to 15, 2019 at Harrah’s Resort in Atlantic City, NJ.